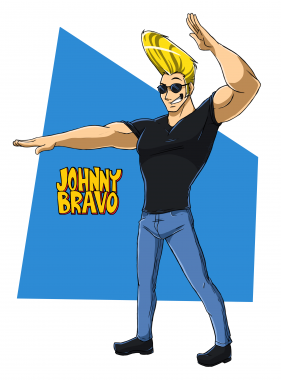 December 9, 2017 - Was Johnny Bravo Born? December 8, 2017 - What to do? What to do?